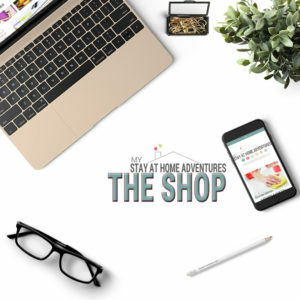 Today you are going to find the best Instant Pot Potato soup recipes from around the web. Let's be honest, we love our Instant Pot and making meals delicious meals with it has been the best thing ever. If you love potato soup then you are going to love making them with your Instant Pot. 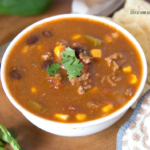 You don't have to spend tons of time in the kitchen and for busy people making an Instant Pot soup is super simple. Now Instant Pot Potato soup recipes are my favorite recipes to make and one reason why I love making them is that they are simple to make and I can't go wrong. 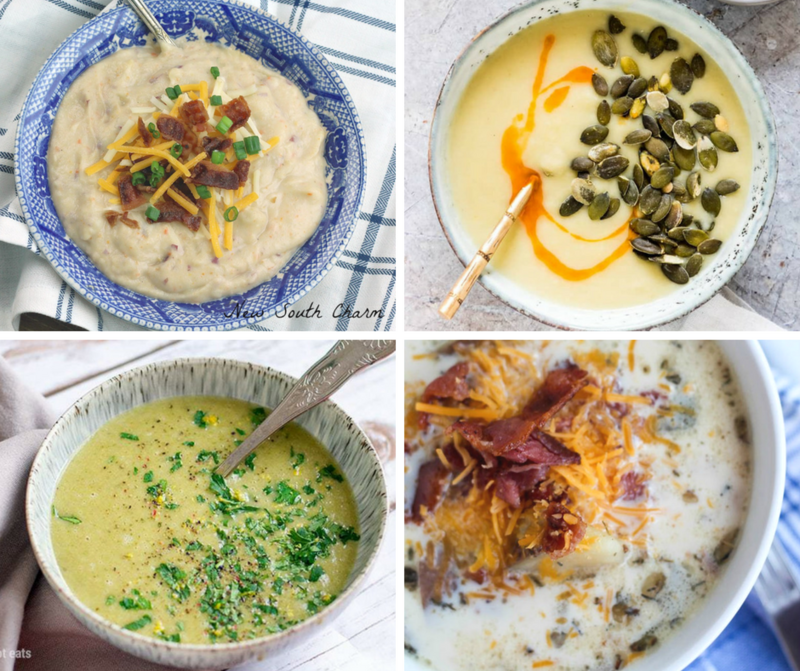 You can make so many styles of Instant Pot potato soup that you will be able to find your favorite on this list. This Instant Pot Loaded Potato soup recipe is creamy, yet filling with loads of red potatoes, onions, and carrots. This Instant Pot Potato Soup recipe contains no gluten or animal products. Delicious Leek, potato and kale soup that has grated cheddar cheese. 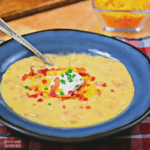 You can omit the cheddar cheese and still enjoy this delicious instant pot potato soup. The name says it all! An Instant Pot soup made with potato, bacon, and corn! Whole30? Then this ham and potato soup is the one for you! 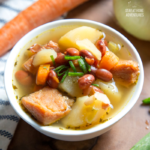 Now, this Instant Pot ham and potato soup is what you need during a cool fall day! You can even use leftover ham to make it! A savory and creamy Instant Pot ham and potato soup that’s a show stopper! Big chunks of ham and potatoes and you have a winner here! A delicious Instant pot copycat potato soup that is creamy and delicious. Comforting and deliciously easy to make potato soup that is also quick to make! 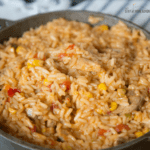 Do you love your Instant Pot? Are you on Weight Watchers? 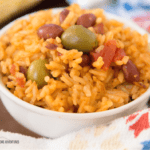 Well, this Weight Watchers Recipe is sure to please you because it combines two amazing things!! 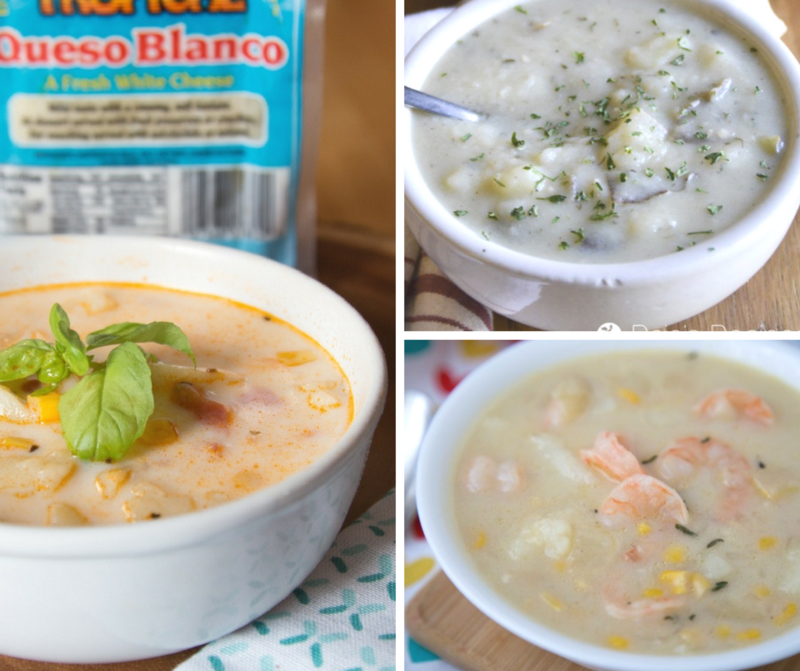 Delicious potato soup made with tomatoes and queso blanco! 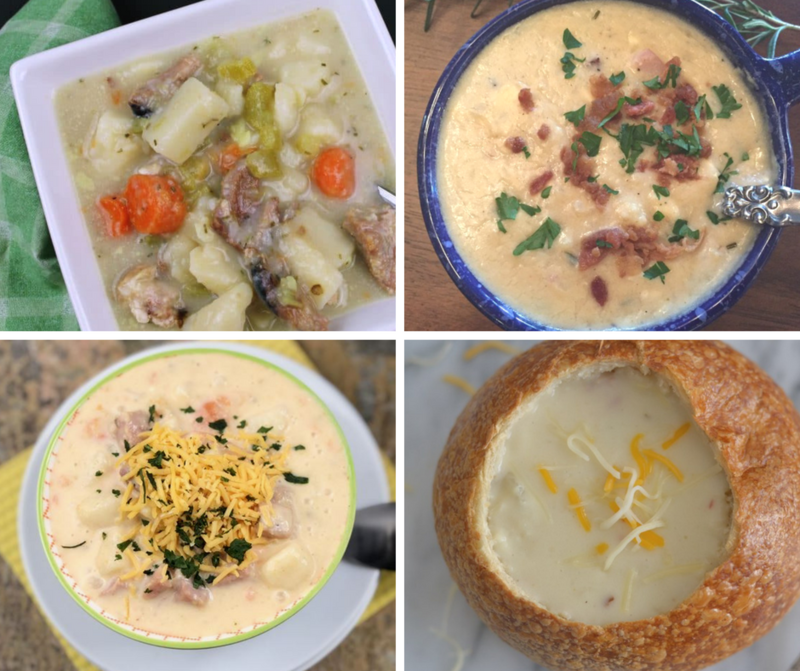 Your turn: Now that you have seen these delicious Instant Pot potato soup recipes what are your thoughts? Share with us your favorite IP potato soup recipe. 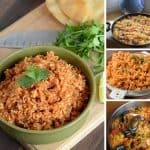 17 Of The Best Spanish Rice Recipes Your Family Will Love!